With 2018 upon us, now could be the perfect time to look at growing your business and taking it to the next level. You may have aspirations to increase your turnover, your number of staff, and/or your service offerings, all of which are great targets! In any case, being a part of the business world is all about growth, because it’s often a necessity for your business’s survival. Stagnant businesses can struggle and collapse. So, how do you ensure your business doesn’t suffer the same fate? How do you make 2018 the year you turn your business into the powerhouse you’ve always envisioned? 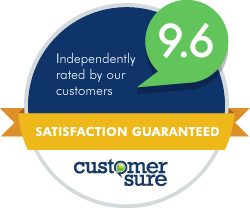 As a firm that’s helped many businesses grow and prosper, we’ve got you covered. Here are 3 key areas you need to look out for. Understanding your customers is key to crafting a business that is built around supporting them. Spend some time understanding their needs, their issues, and the problems they are facing so that your business can address all of these. Your business should always be focused on serving your customers. In order to truly do this, you want to make sure your business is centred on products that act as a solution to your customer’s needs. This gives them the gratification of finding the answer to the issues they’re facing. An easy way of doing this is simply to talk to them. Encourage them to give feedback on how they feel about your business and the customer service – this could be the first step in personalising your services to the needs of your customer base. Your products and/or services should be your focal method in not only attracting new customers, but also getting existing customers to buy more from you. For that reason, it’s important to make sure you and your team thoroughly understand what each product or service offers and how it’s beneficial to your customer base. Training your staff on a regular basis can help inform them about changes to your products or launches of new services. This keeps everyone in the know so that, when staff are interacting with your customer base, they have the right knowledge when finding the products to suit your customer’s needs. By doing this, you’re giving your customers a reason to keep coming back to you, because you’ll ultimately be offering the solution to their problems. Even if you have a clear grasp of your audience and your products, if you don’t understand your business’s finances, then it could all be for nothing! Why? Because growing your business truly means growing your business’s bottom line, and if you don’t have an understanding of your numbers, especially crucial areas like outstanding invoices, profits, and cash in the bank, you could end up in serious trouble. 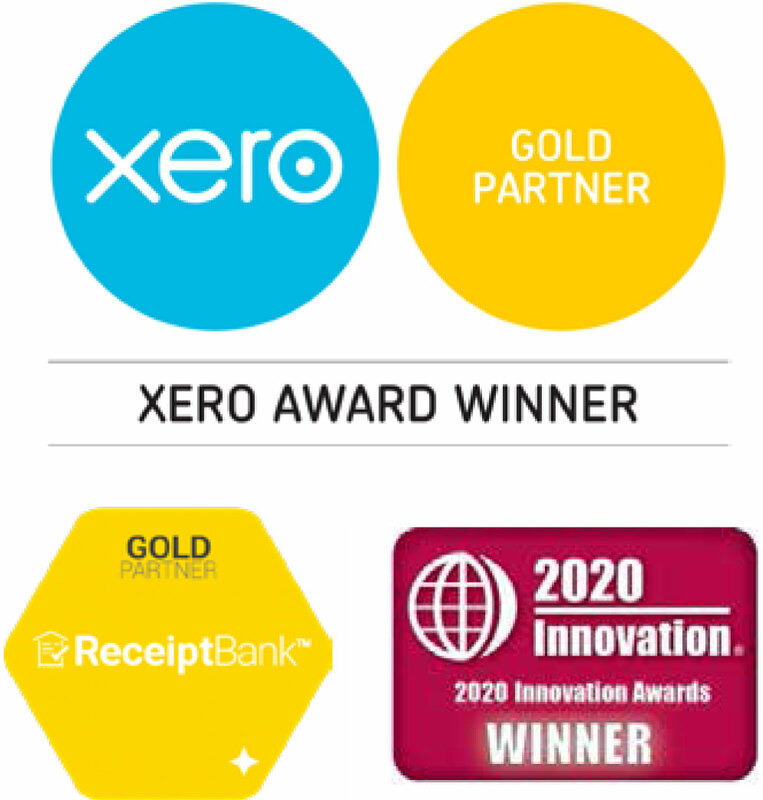 Cloud accounting applications, like Xero, could be the solution, helping to put you back in control of your numbers. Technology like this can go a long way in monitoring your finances in real-time, helping you look at what’s actually available to you, but also what can be forecasted in the months to come. With this information at your fingertips, you’re able to keep on top of your finances and keep yourself in the know with regards to your business’s bottom line. If you’re serious about growing your business, and taking it to the next level, then why not speak to our team about creating a long-term plan that will help your business grow over time. Head over to our website for more information on ramping up your financial efficiency and increasing the scalability of your business. 2018 could be your year, but only if you take the next step in focusing on your business growth.